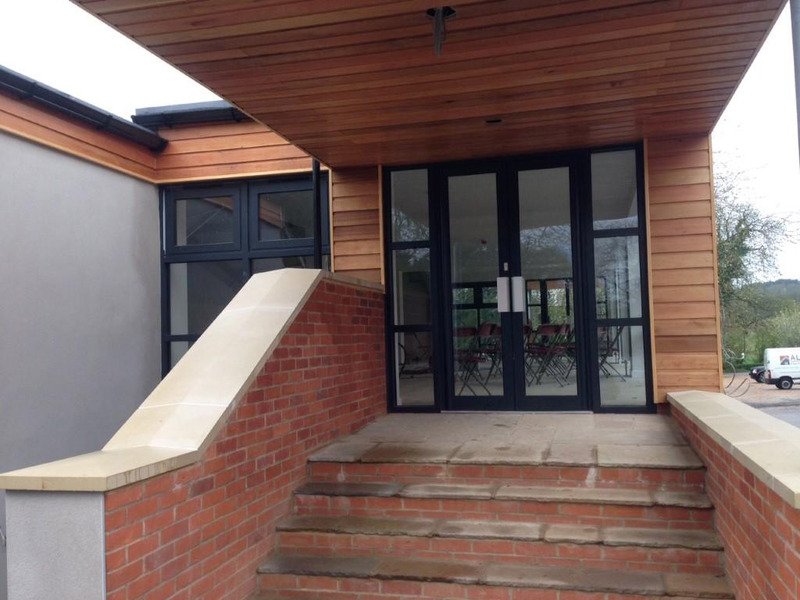 Our extensive range of ‘Smart Aluminium System’ windows and doors offers high performance, zero maintenance and a smart, attractive finish, making them perfect for any property. Aluminium is a naturally strong material which, when used in windows and doors, gives a super-strong, long-lasting frame and slim, neat lines. 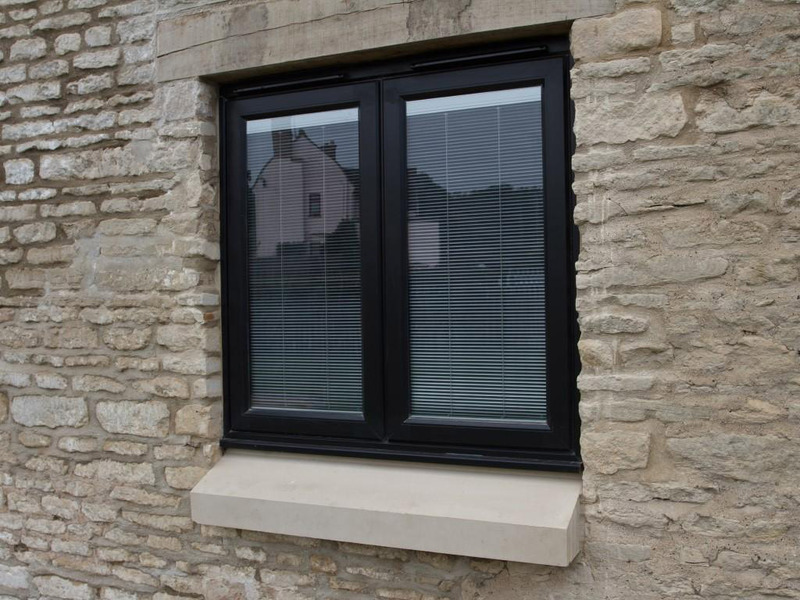 Not only are aluminium windows and doors extremely safe and secure, they’re also an environmentally friendly choice, as aluminium is known for being an extremely sustainable, infinitely recyclable material. Aluminium windows and doors are also no slouch in the looks department—modern aluminium systems come in a range of finishes and colours, not just the traditional metallic or white. Are aluminium windows and doors right for you? Slim, clean lines and a crisp, elegant appearance enhance both the interior and exterior appearance of a home. Naturally lightweight, making them very easy to use. Durable and extremely resistant to corrosion, resulting in a long lifespan. Able to cope with even the most extreme weather conditions. A practical choice: no maintenance and very easy to keep clean. Excellent thermal efficiency rating, helping to keep the property warm in the winter months and cool in the summer months. A recyclable, environmentally friendly choice for the conscientious property owner. A range of styles and finishes available, and can be sprayed in any RAL colour. Wide choice of accessories, such as handles and latches, allows great scope for personalisation. Equally suitable for contemporary and period properties. Perfect for any size and type of property, including commercial and public buildings as well as residential properties. 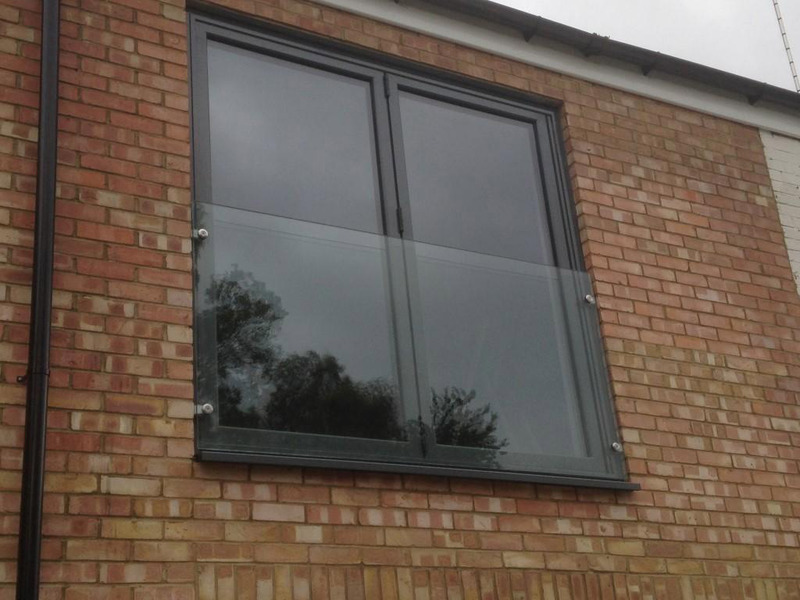 At Somerville Glass & Windows, we offer a wide selection of stunning aluminium window and door systems across a range of different style and colour options, and with high-performance, thermally efficient ‘A’ rated glazing. It’s our job to help you enhance your home and make it a stylish, comfortable and secure environment for you and your family. With that in mind, we’ll work closely with you to understand the kind of style and finish that best suits you. 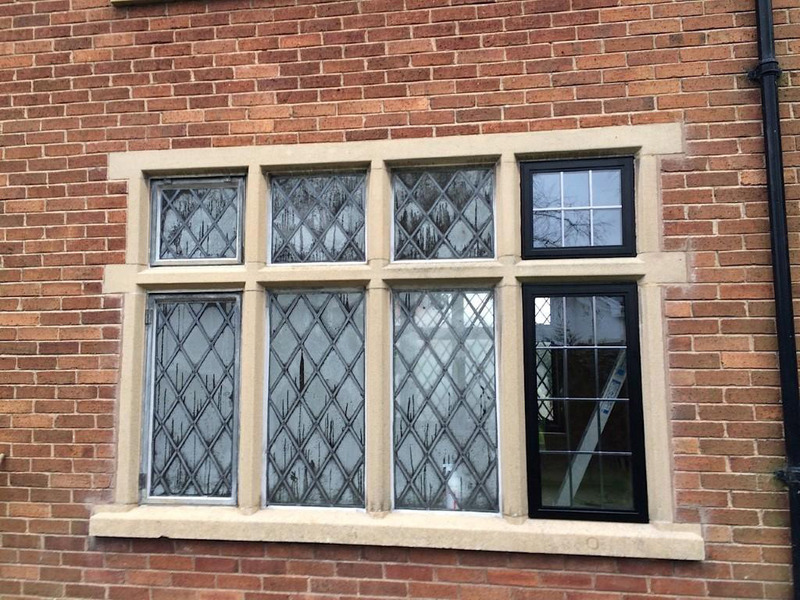 We’ll then install your aluminium windows and doors with the minimum amount of disruption and fuss. 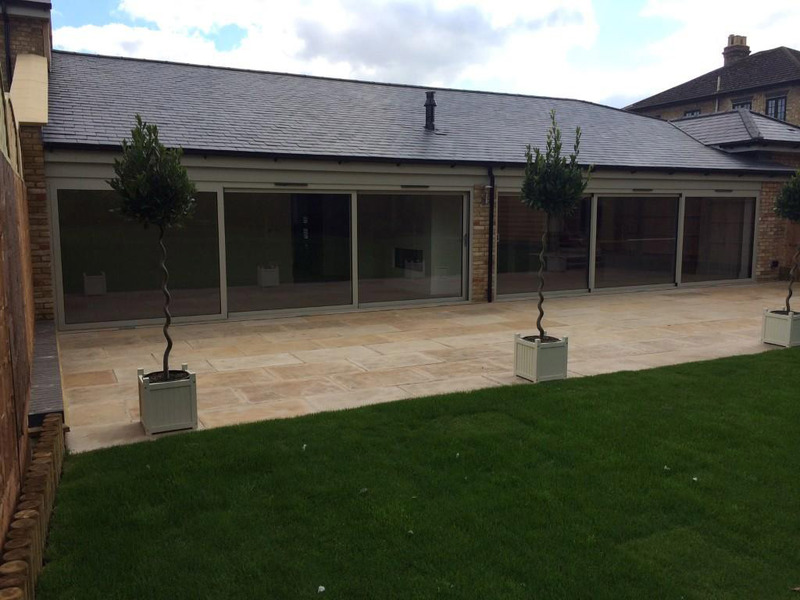 We have a wide selection of aluminium windows and doors in our showroom, so why not come by and see the quality of the range for yourself? You can also contact us and talk to one of our professional, friendly members of staff, or we will happily visit you and provide a free consultation on supplying and installing aluminium windows and doors at your property.